Two more light lead-in fighter/trainer jets bought by Philippine Air Force (PAF) from South Korea arrived today bringing total number of jets to 8. FA-50PH lead-in fighter/trainer aircraft with tail number 007 and 008 touched down past 11 in the morning at the Haribon Hangar, Air Force City; Clark Air Base in Pampanga. 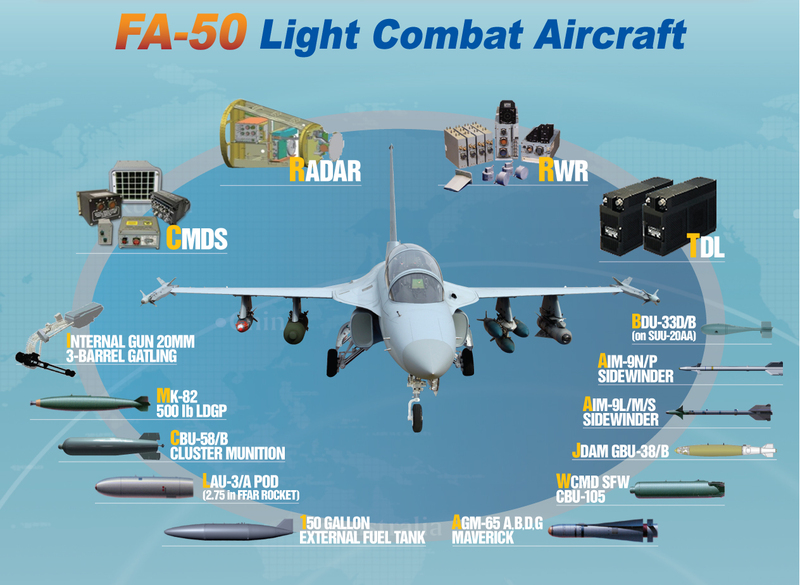 This is the fourth batch of FA-50PH delivered by Korean Aerospace Industries (KAI) Ltd. from South Korea. KAI started the delivery of the aircraft in batches in 2015 and another 2 batches is expected within this year. According to AFP spokesman Brig. Gen. Restituto Padilla during an interview, the final batch of FA-50PH will be delivered in May this year; Four months in advance from the scheduled completion of deliveries which is in September, 2017. 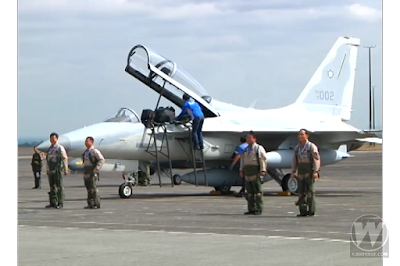 The PAF’s acquisition of the 12 FA-50PH F/SA/LIFTA is under the AFP Modernization Program to beef up the country’s territorial defense capabilities. The FA-50PH “Fighting Eagles” are capable of light ground and sea attacks and maritime patrols. 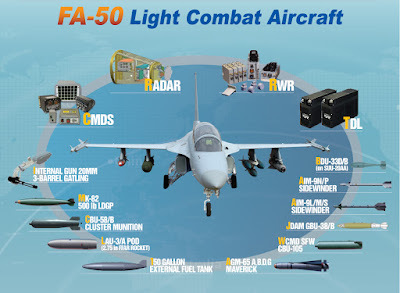 PAF’s Air Defense Wing commander Col Gerald S Da-anton said, our FA-50PH can be at par with other country’s fighter aircraft once fitted with right armaments and ammunition.